Tantalum: INR - 65000/- Per Kg. 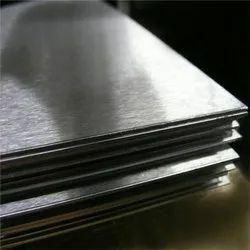 We are offering Tantalum Sheets. Another major use of tantalum is for electronic components, and due to its absorption properties, tantalum is an excellent getter of residual gasses in evacuation tubes. 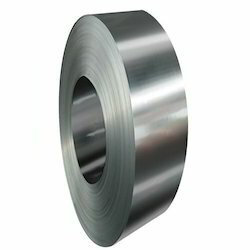 Enriched with years of experience in the industry, we are engaged in offering Tantalum Sheets.